Here at Direct Peak we offer Xero Training in Peterborough to help our clients get the most out of Xero for their business. Our Xero training will empower you to understand all the amazing features that Xero has to offer and how you can use these with ease to improve your business performance. We can offer Xero Training in Peterborough from our office, at your office or even over Skype if you would like online Xero training. We can tailor the Xero training to suit your individual needs and requirements, from a one hour Xero training session, right through to a full day Xero training session just for you or for you and your team. Our Xero training course in Peterborough will help get you and your business on the right track financially. 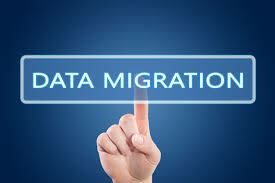 What Does Our Xero Training Include? We will show you how to really use Xero once your account is set up so you can get the most from it. This will also serve as a great refresher course as we go through any new Xero updates and features you may not have noticed. You’ll learn how to manage debtors with the sales dashboard, chase debtors and sending customer statements so you can get paid by your clients on time, or sooner. We can show you Xero add-ons that will help improve the efficiency of your business; we will show you how to use each of the cloud apps that you need to enhance your business operations. We will teach the basic functions of payroll in Xero including the setting up of payroll, the pay template, timesheets and how to process pay runs and reports so you can manage your own payroll in house. We’ll show you how to review, edit and submit VAT returns for your business directly from Xero to HMRC. We will also show you the basics of book-keeping and how you can apply that understanding to your business. There are some amazing and truly powerful reports available through Xero and we can show you the different types of reports that you need for your business along with how you can make the most of them. 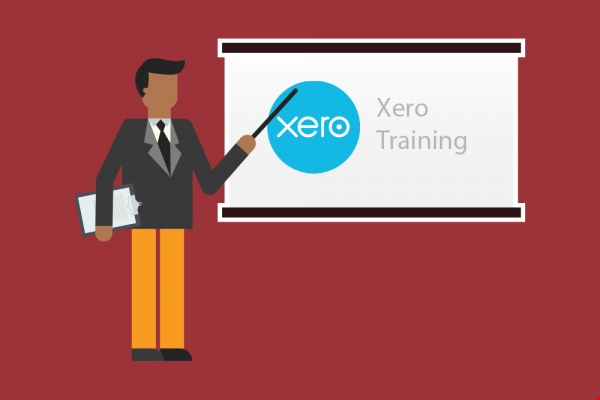 Like we said; our Xero training in Peterborough is tailor-made to meet your individual needs. Whatever you need help with on Xero we will put together the right Xero training for you. We can offer all of the above and so much more. Please contact out friendly team directly to find out more.